Great Clips salons are owned and operated by independent, local franchisees. These independent salon owners encourage their teams to work hard and have fun, support and celebrate each other’s successes, build friendships as well as careers, innovate to be the industry leader and give back by doing good things in their communities. Explore everything the Great Clips brand has to offer and join a Great Clips salon team today. 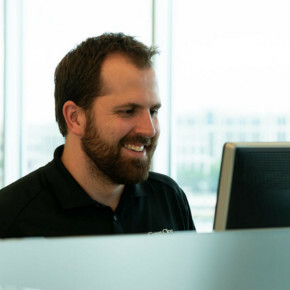 What makes a successful Assistant Salon Manager at a Great Clips salon? Check out the top traits salon owners are looking for and see if you have the right mix. Additional related traits listed below. 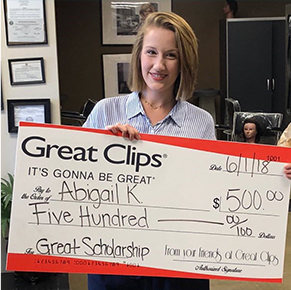 *Each Great Clips © salon is independently owned and operated by local salon owners – rate of pay, rewards and benefits may vary by location. Got shears and a winning attitude? Have a yearning to earn and a desire to support other stylists? Then let’s talk! Maybe you’re a stylist who wants more responsibility, or you’re looking for a new opportunity? 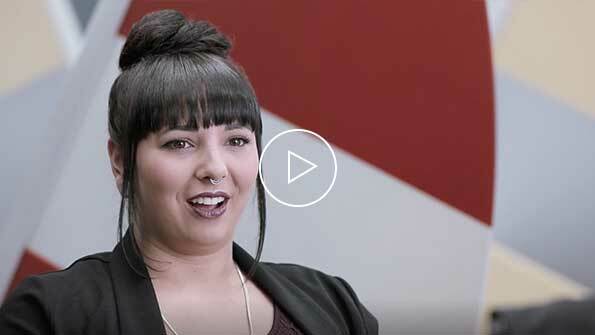 If this sounds like you, then you may have what it takes to be an assistant salon manager at a Great Clips salon. 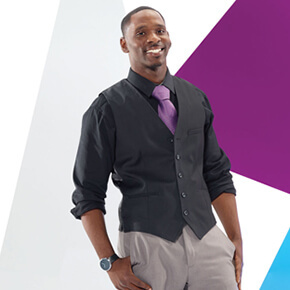 Great things happen at a Great Clips salon, and we’d love for you to be part of that. What are salon owners looking for in a great Assistant Salon Manager? What benefits may be offered by each salon owner in return? Sounds good, right? Then the salon owner wants to hear from you! At Great Clips, there's no rule that says you can't soar with scissors. Go do what you love doing with a great brand. Join a Great Clips salon team today. An artist whose wanderlust brought her home to her future! Meet Angie from Eau Claire, Wisconsin. 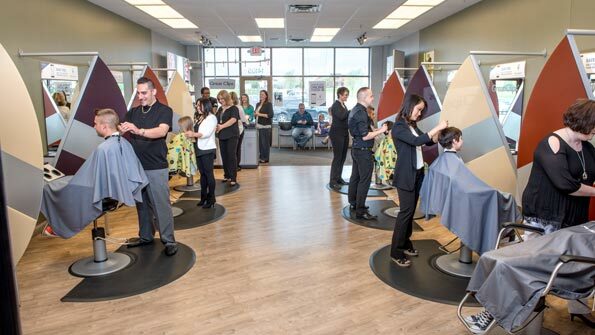 Take a look at what's happening in your Chicago area Great Clips' salons. Directions? Cafés? Shopping? Discover what is near the salon in this location. 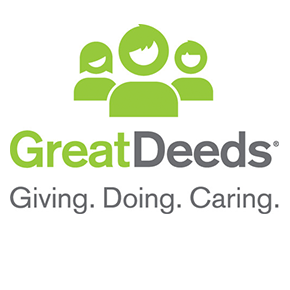 Sign up to receive the latest news, events, career opportunities, and related content directly to your inbox. Enter your email address and select the type of role you're interested in to stay up to date on offerings. Use the Add button to create alerts for one or more cities, then click Subscribe. Areas of Interest Search for a category, location, or category/location pair, select a term from the suggestions, click "Add", and then click "Subscribe". © 2019 Great Clips, Inc. All rights reserved.